Why are our gel patches no stimulation? 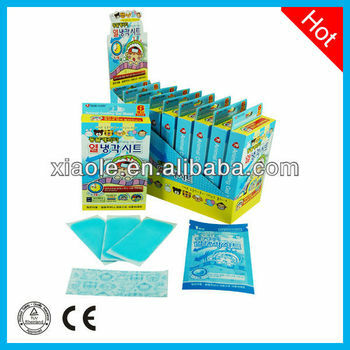 Contact us for more designs of baby fever cooling patch!! Wuhan Fulai Pharmaceutical Technology Co., Ltd.